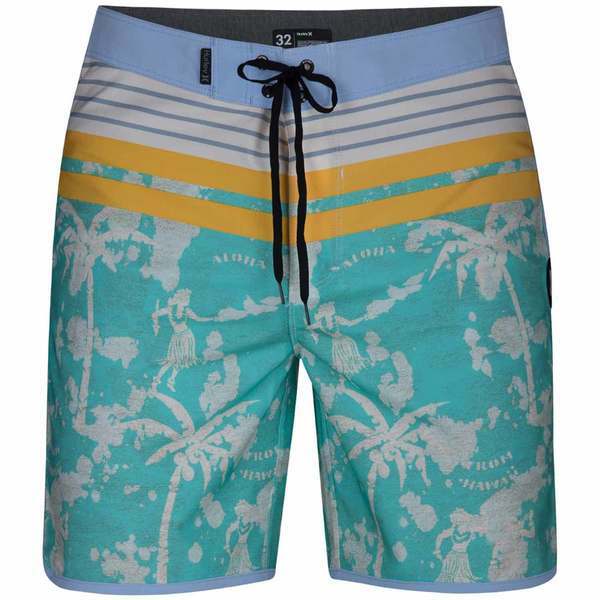 The Phantom Aloha Twist 18" Boardshorts feature stretchy fabric in a shorter length that allows you to move freely in the water. Quick-drying and lightweight, they comfortably transition to the sand. Imported.